Skolkovo company Georezonans is starting work on the degasification of part of Russia’s biggest coal mine using its innovative plasma impulse excitation technology. An operator checks sensors showing methane emissions. Photo: Georezonans. 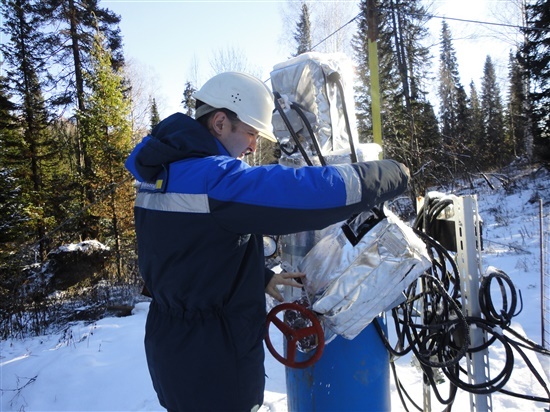 Two vertical wells will be drilled from the surface at the Raspadskaya Koksovaya mine in Russia’s Kemerovo region, and will extract methane from the seam at the rate of 4,000-6,000 cubic metres every 24 hours. This will make it possible to reduce the level of natural gas at the site before mining begins. The work, valued at several dozen millions of rubles, is being carried out this year and next under an agreement signed between Georezonans, a resident startup of the Skolkovo Foundation’s energy-efficient technologies cluster, and the Raspadskaya-Koksovaya company that operates the mine. “Currently, the technology in use by Georezonans has no competitors in its price category,” said Nikita Ageev, the company’s CEO. Nikita Ageev, CEO of Georezonans. Photo: Sk.ru. “Hydraulic fracturing of the coal seam, which is comparable in its function, is far more expensive. The introduction of innovative technologies of degasification when extracting coal offers competitive advantages in every aspect: the preparation of the coal face for mining, daily production volumes, reduced costs of extraction, and most importantly, it makes the work of miners safer. The industrial application of our technology is a major breakthrough for the entire field,” he added. In 2010, at least 66 miners died at the Raspadskaya mine, of which the Raspadskaya Koksovaya underground mine is part, in an explosion believed to have been caused by a buildup of methane. Another six miners were killed in an earlier methane explosion in 2001. 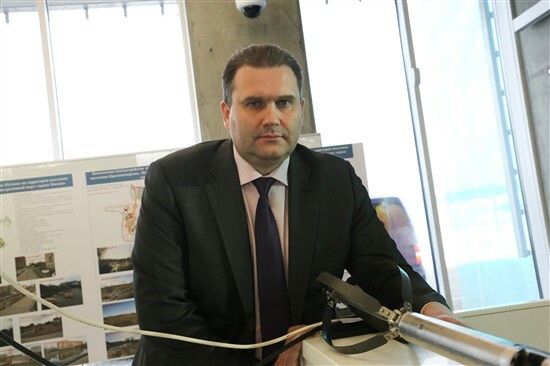 Georezonans’ technology was originally developed to increase production at oil deposits with the help of a grant from the Skolkovo Foundation, noted Oleg Pertsovsky, director of operations within Skolkovo’s energy cluster. “We’re very pleased that the technology has found another application in the coal industry, solving the important task of making coal mines safer by carrying out advance degasification of the seam,” he told Sk.ru. Pertsovsky pointed out that Georezonans’ technology is already in use in other countries too. “It’s important that this technology has already entered the international market too, and has started being introduced at Chinese mines,” he said, expressing hope that as a result of the latest application of the technology at Raspadskaya Koksovaya, the Skolkovo startup would find new partners, both in Russia and abroad.